Executing a Spanish Last Will and Testament. Advice by English solicitor. 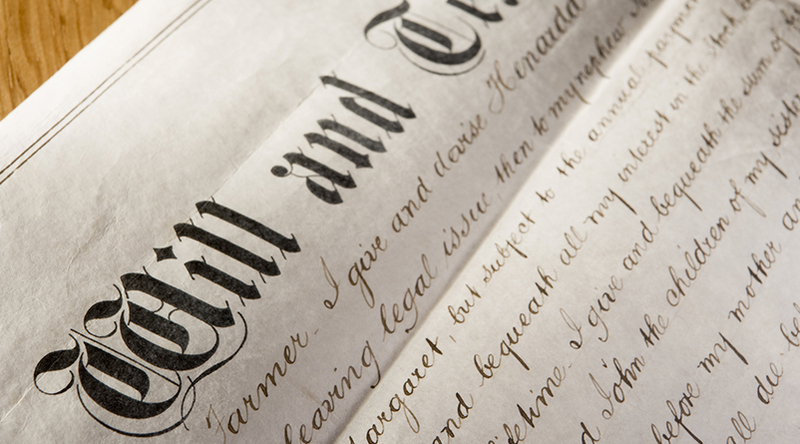 At Malaga Law Solicitors we encourage all our clients, and particularly those resident in Spain, to execute a Spanish Last Will and Testament, to conduct a full review of their affairs with particular emphasis on inheritance tax planning. We take the time to sit down with our clients to understand their individual and unique situations, assets owned and investments held, and their wishes as to how their estate should be distributed. Thereafter we will draft a Spanish Last Will and Testament and also an English Wills if required.